Since long time ago, IT has been something ubiquitous in our lives, but are we conscious of what's behind of that "ones and zeros" world and of the new reallity that it has created and that everiday shepes more our way of living as well as our future and our present? 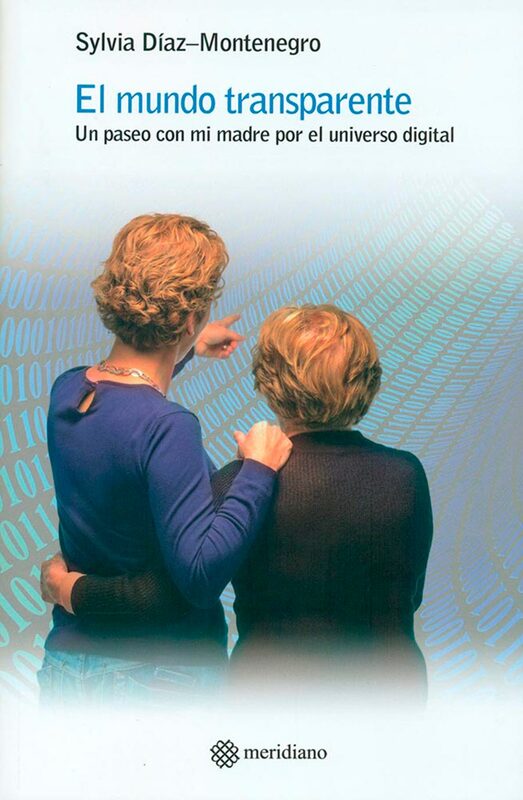 "The transparent world" is a virtual journey of 2 women, Mother and daughter, to explore the digital world. The daughter, a representation of the author, is an IT expert which will bring her mother into IT, she is a knowledged woman, but she is also a complete newbie on those things, in every IT aspect, from the coding priciples, Internet and social networks, to a brillant exposure about the future reallity (already present nevertheless) of the new labour relations or the shared economy. A book writen in a colloquial way yet not frivolous at all, which will be of interest for everyone interested in what is the truth about IT beyond the gadgets and the hardware, and how it has shaped and changed our lives, and about how it will keep doing it.